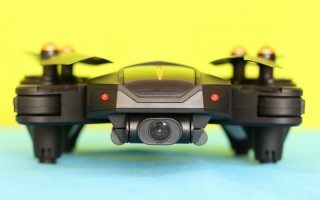 From an unknown drone brand, FuriBee become one of the most active player on the FPV drone market. 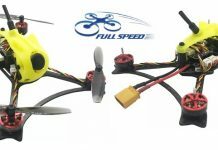 It seems they don’t want even to slow down, this month together with FuriBee Geniuser 160mm have announced yet another 2 models. Like most of the dedicated FPV drones, the FuriBee Geniuser comes only with rear status LED strip. No frontal LED lights like in case of LoS drones. In front of the drone is located a 800 TVL camera with 145 degree filed of view (FOV). WDR feature of the camera ensures great image quality in hardest light conditions. 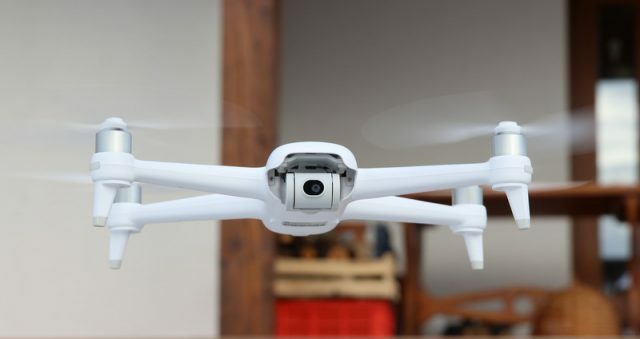 In addition there is enough room to install a second HD camera which allows to record the journey of your flights. 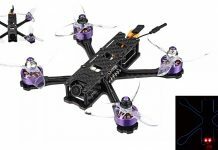 If you already own a Taranis Q X7 RC or other FrSky compatible transmitter you can opt to purchase the FuriBee Geniuser in bundle with FrSky radio receiver.